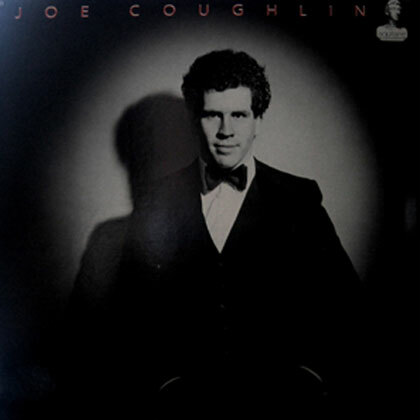 Joe Coughlin, arguably Canada’s greatest jazz vocalist, once confessed that while he cites other singers as influences, Frank Sinatra is really his main influence, and so it’s no surprise he’s put together a big band tribute to the man who through the alchemy of his voice turned the American popular song into art. Sinatra impersonators, with their flashy suits, gleaming shoes and mannered movements abound, but Joe Coughlin is no imitator. He’s the real deal, a forty-year veteran of jazz who interprets songs like Summer Wind and Fly Me to the Moon the way Frank did them by finding the heart of the material and putting his own stamp on it. 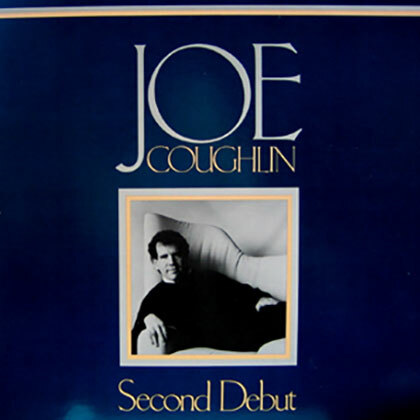 Coughlin is of Irish descent not Italian, and he grew up in Ontario, not New Jersey, but he shares a few Sinatra attributes – the important ones – like a warm sense of humour that engages his audience and a baritone voice full of silk and fire that knows how to extend a note or phrase just enough to draw the emotion out of a lyric and make the story of the song personal and real. Although he was known as a popular singer, Frank Sinatra was a jazz guy at heart, drawing influences from singers like Billy Holiday and working with instrumental greats like Count Basie and Oscar Peterson. 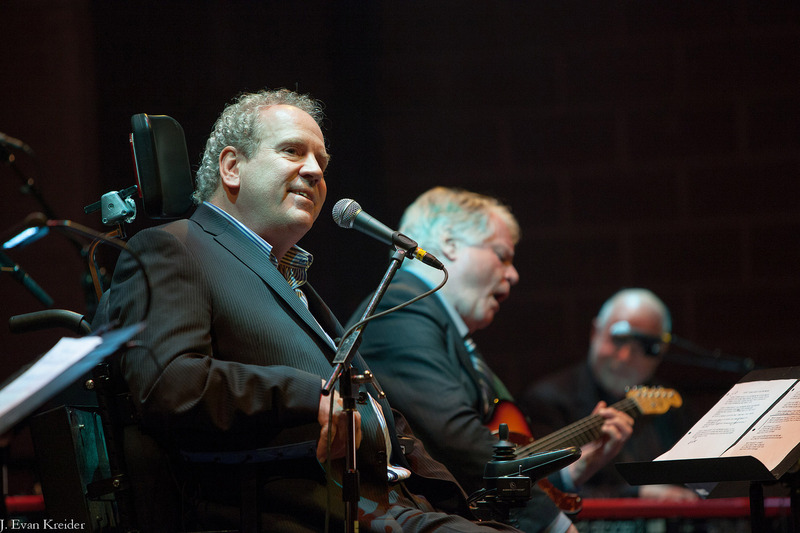 Coughlin is no different, having worked with the best jazz artists in Canada, including legends like Don Thompson, Ed Bickert and Terry Clarke. On the west coast where he now lives, he’s found the guys that swing for his 18-piece band, including Cuban virtuosos like trumpeter Miguel Valdez and Juno-winning homegrown talents like bassist Ken Lister. There’s no lack of energy or attitude from these guys as they tackle the original Sinatra charts written by Billy May, Nelson Riddle and Quincy Jones and turn them into pure gold. 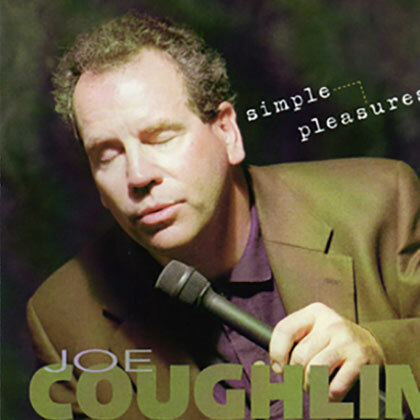 Victoria-based jazz star Joe Coughlin is a big fan of Frank Sinatra’s music. 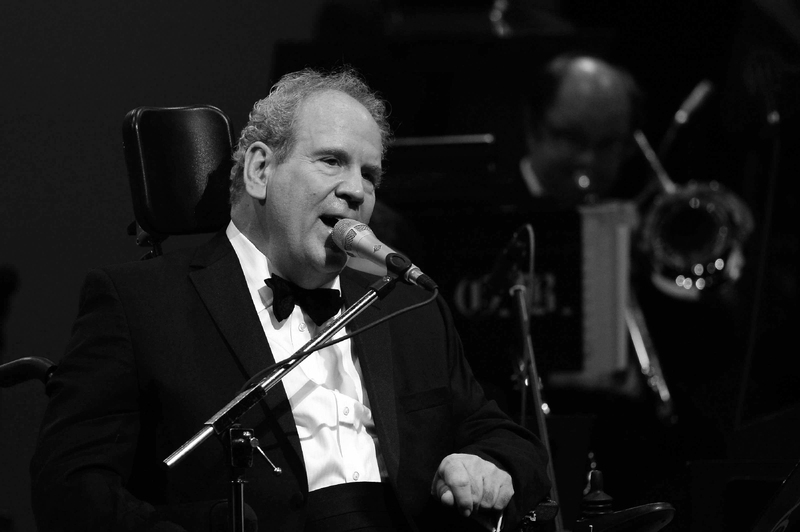 For the iconic singer’s 100th birthday, Coughlin organized a big band concert featuring the 18-piece Vancouver Island All Star Big Band playing a well-curated repertoire of Sinatra’s greatest hits. The concert, at the 440-seat Dave Dunnet Community Theatre on the campus of the newly-opened Oak Bay Secondary School was a benefit for the Sno’uyutth Legacy Fund,a scholarship endowment for Indigenous students’ post-secondary education. 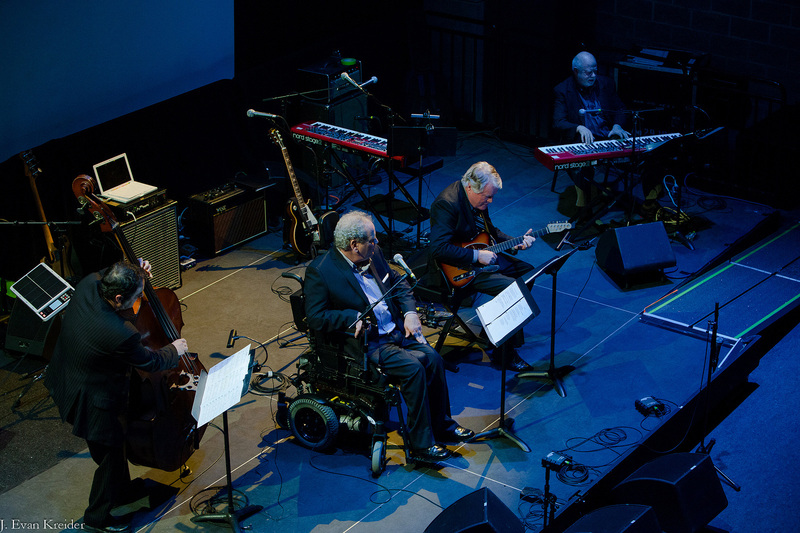 Coughlin’s band including the stellar rhythm section of pianist Tony Genge, bassist Ken Lister, guitarist Mike Clement and drummer Hans Verhoeven performed Sinatra’s original arrangements by Billy May and Nelson Riddle and the brilliant charts Quincy Jones wrote for the Count Basie Band’s collaborations with Sinatra. Trumpeters MiguelValdez and Mike Broadley, tromboinsts Jeff Agopsowicz and Tom Eadie and saxophonists Roy Styffe and Andrew Greenwood produced concise, expressive solos, and the band swung like crazy, but above the intricate, playful arrangements, Coughlin took their joyful noise and rode it like a tailwind on upbeat numbers and dug deep inside more soulful numbers like his spare, insightful reading of It Was a Very Good Year and the bluesy One for My Baby (and One More for the Road). It was a great concert by Canada’s greatest jazz singer. 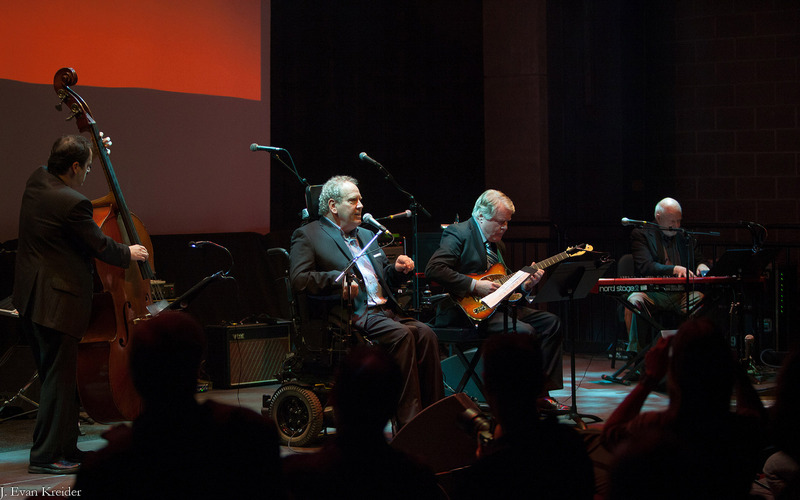 Working with JUNO award winners Phil Dwyer and John Macleod, Coughlin has prepared eleven songs, including Van Heusen and Cahn’s Come Fly With Me, for performance with a 62-piece orchestra. 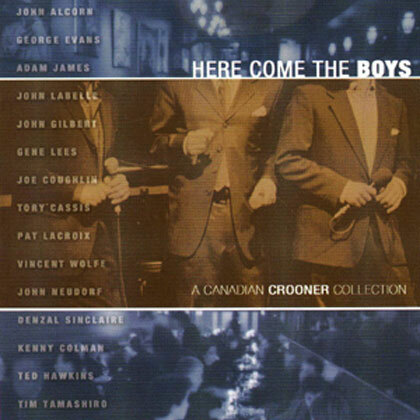 Other tunes include The Way You Look Tonight, Witchcraft, One for My Baby, and Luck Be a Lady, songs made famous not only by Frank Sinatra but also by other so-called “saloon singers” of the era who were well versed in the traditions of jazz and who elevated the popular song to an art form that appealed to a broad audience. Cahn would write the lyrics and quickly pass them on to his writing partner Jimmy Van Heusen, who in a flash (sometimes on a tablecloth in a busy restaurant) would compose a catchy melody backed by a complex chord progression that fit the words perfectly. And so it was, that Van Heusen, usually working with Cahn, wrote more songs (84 in all) for “The Chairman of the Board,” than any other composer in history. 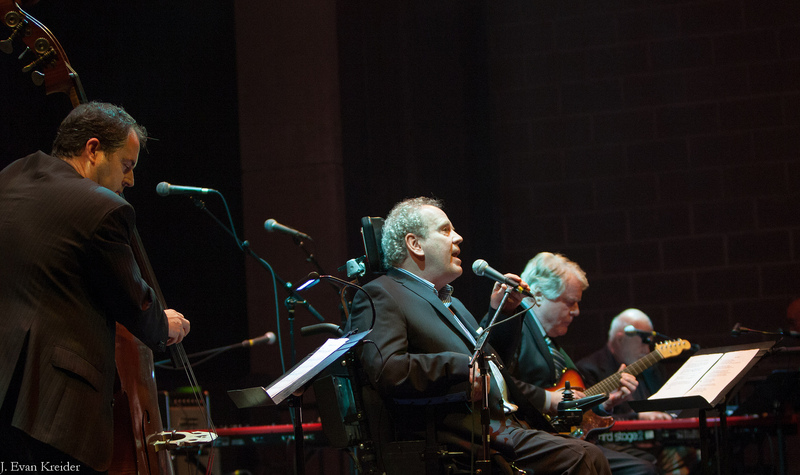 That’s just one story you’ll hear in Canadian jazz vocalist Joe Coughlin’s spectacular Salute to the Saloon Singers, a larger-than-life, romantic tribute to the composers and singers of the Great American Songbook that will debut in October with the Windsor Symphony Orchestra. "Singing these great classics with my group and a fabulous orchestra fulfills a lifelong dream,” says Coughlin. “That this show will launch on the very same stage where I made my debut as a jazz singer in 1981, is an added bonus. The completion of this full circle is extremely rewarding." 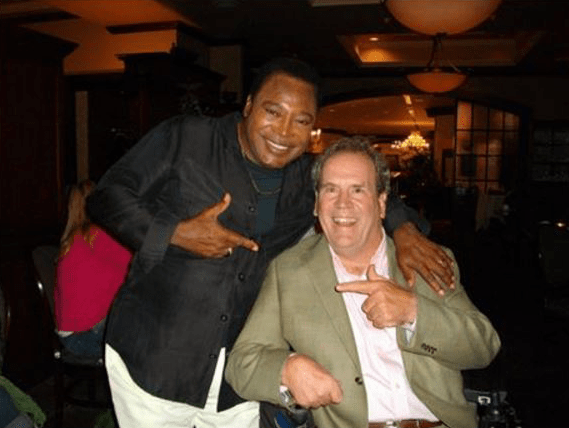 Legendary jazz guitarist and vocalist George Benson may have said it best when he dropped by to introduce himself to Joe Coughlin and his quartet at the Victoria Jazzfest International. “You guys kind of remind me of the old days,” said Benson, complimenting Coughlin and the group on their show. While Benson didn’t elaborate, it was clear he was thinking of the heyday of the great jazz vocalists like Mel Torme, Frank Sinatra, and the still-going- strong Tony Bennett. 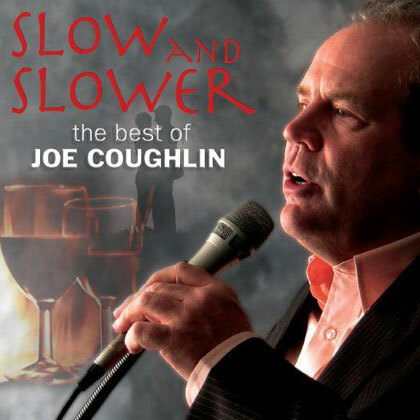 Pit him against any of the best – past or present – in a blindfold listening test, and you’ll realize that like other well-kept Canadian secrets, Joe Coughlin not only belongs but excels in higher company. Through three decades, eight albums, one Jazz Report Award, and two National Jazz Awards, he’s performed with a flock of great Canadian artists with international credentials. 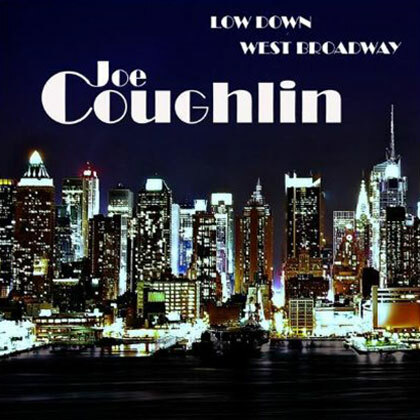 There are a number of singers these days who can give a decent nod to the artists of the past, but Joe Coughlin, with his wise, easy delivery and ability to plumb the emotional and musical depths of a great and timeless tune, is the real deal. Who knows how the French salon got stretched into the North American saloon, and an intimate gathering place for artists and writers became the hangout for a bunch of drunken cowboys. 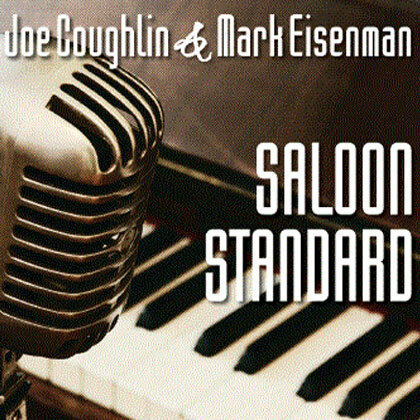 Rest assured, jazz vocalist Joe Coughlin’s new album Saloon Standard, recorded with Toronto pianist Mark Eisenman, has more to do with salons than saloons. After all, the standards of the Great American Songbook are closer to art songs than to the achy-breaky love tunes that get lapped up in bars, particularly as performed here with only voice and piano. But stuffy and high-falutin’ they ain’t. These are relaxed, intimate songs for savouring late at night when the world is quiet and the only thing between you and the performers is your stereo, your heart and your ears. 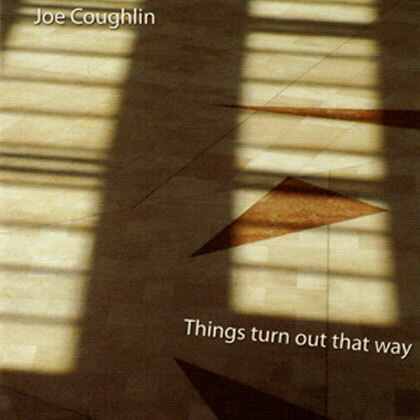 A veteran of seven albums, two National Jazz awards and over thirty years of performing, Coughlin has long dreamed of recording this album with Eisenman. Tony Bennett and Bill Evans set the standard for the jazz vocal/piano duo album in the mid-seventies. Coughlin and Eisenman have drawn inspiration from their work but have made the material their own. So grab a glass of wine, sit back in your salon (or saloon), and enjoy. 14.Ted Hawkins – Who Will The Next Fool Be? 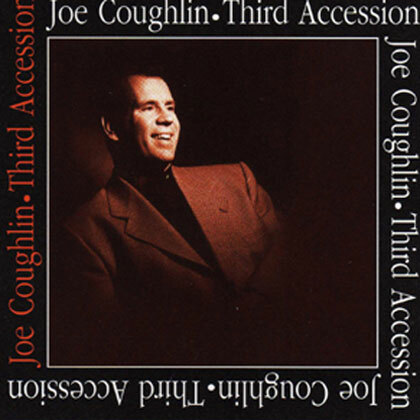 © COPYRIGHT 2019 - Joe Coughlin Official Website - ALL RIGHTS RESERVED.